Printing with inkjet technology on metal, whether it’s aluminum, stainless steel, or any other similar substrate, offers an opportunity for signage or other uses. But the first step in determining the right ink is to know whether the substrate has a coating atop the metal, which is often the case. The process typically starts by receiving a sample of the metal when customers reach out inquiring that they are printing or want to print on metal. More often than not, the metal is coated, which makes a big difference. It’s difficult, but not impossible, to print directly on a metal surface. The ink used, then, is applied to the coating, not directly on the bare metal. The coating functions like a primer. Most inks are, in fact, printed on coated metals. 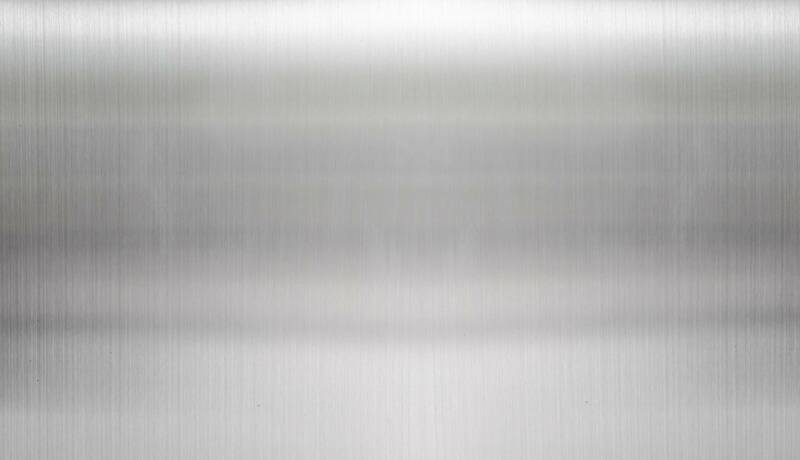 The most common of these metals to be printed on is aluminum. It’s light, flexible, and doesn’t rust. It’s commonly used for signage at trade shows, as well as point-of-sale displays. 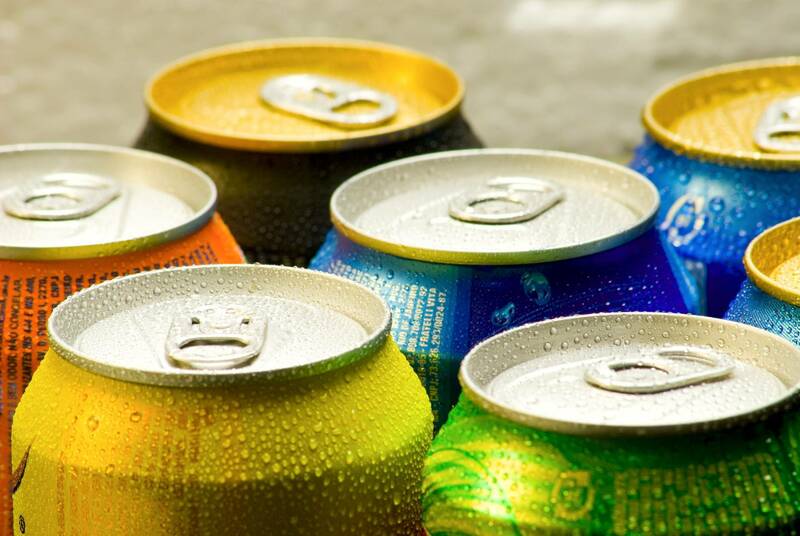 Aluminum can also be printed in flatbed scanning printers. A leading product in this arena is Dibond® aluminum. It’s a durable composite and is half the weight of standard aluminum. It’s a sandwich of two pre-painted sheets of .3 mm aluminum with a solid polyethylene core. There are limited options for printing on uncoated metals. The first is to use a primer base. Companies printing a wide range of products often apply primers rather than choosing a specialty ink. It is more cost effective because changing inks isn’t necessary. Companies specializing in printing on hard surfaces, like metal or glass, may choose to use light-cured inks. Kao Collins’ C-Lok ink cures when exposed to mercury arc lamps. This cationic ink continues curing after the initial exposure to the light, which excites the ink molecules and continues curing until those molecules exhaust all their energy. The ink locks to the surface. Unlike non-cationic inks, C-Lok ink doesn’t shrink when it cures. Non-cationic inks shrink and curl on a microscopic scale as it cures. It would not deliver a durable solution. A simple example would be to look at what happens to a wet piece of paper on a smooth surface. It may lay flat when it is wet, but as it dries the edges curl, and the paper peels off. C-Lok ink can resist scratching after it cures, showcasing its durability. Various inks on metal can be flexible. Kao Collins produces a specialty ink that can withstand bending up to about 180 degrees. This ink would be the solution for wrapping aluminum around a pillar or other shape. Inkjet printing is also the perfect solution for embellishing products. A craft brewer, for example, may want to personalize a beer can for a special occasion. As the go-to solution for customized jobs, only the imagination limits the possibility of inkjet printing on metal and other hard surfaces.